Lots of good vibes. Check out the much-anticipated track from Uncle Snoop featuring Charlie Wilson. 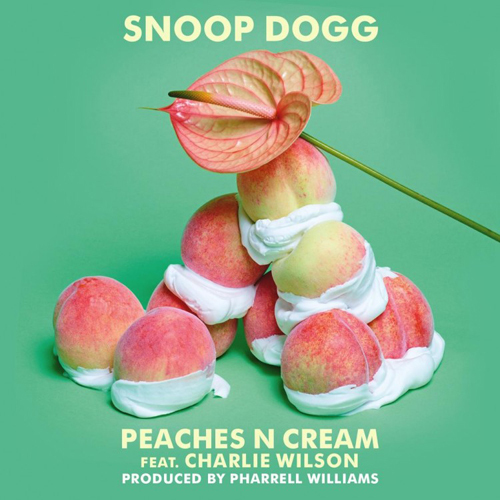 Produced by Pharrell, this single will be featured on Snoop’s upcoming album BUSH, which is available for pre-order on iTunes now – set to drop on May 12th. Check the track below. What do you think?